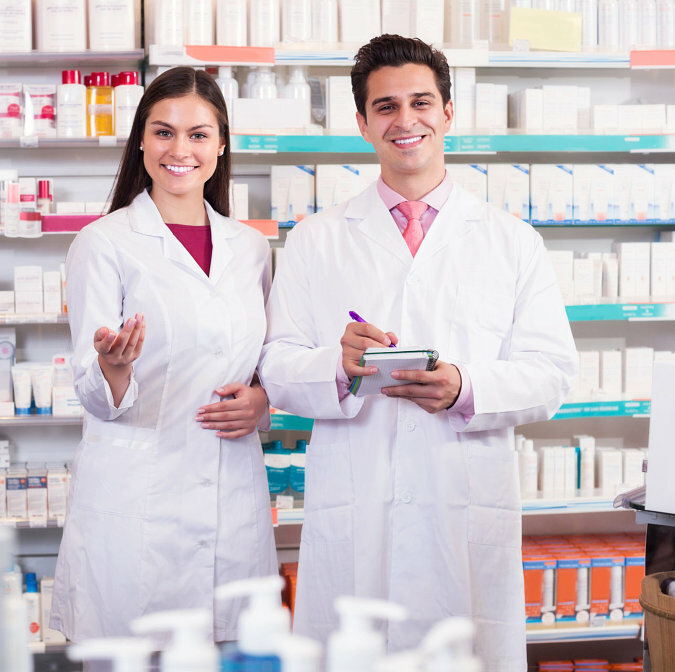 Licensed pharmacists from Advanced Care Pharmacy are experts in helping you gain a better understanding of your medications. 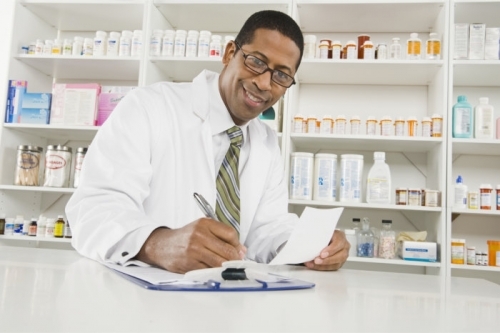 We are offering you our medication review services to gain an understanding of the different medicines you take. This way, you can better manage your overall health and wellness. Through our services, you will know the reasons why you are taking medications prescribed to you, and when and how you should be taking them to obtain their full benefits. When you know your medications better, you also know how to take care of yourself better. 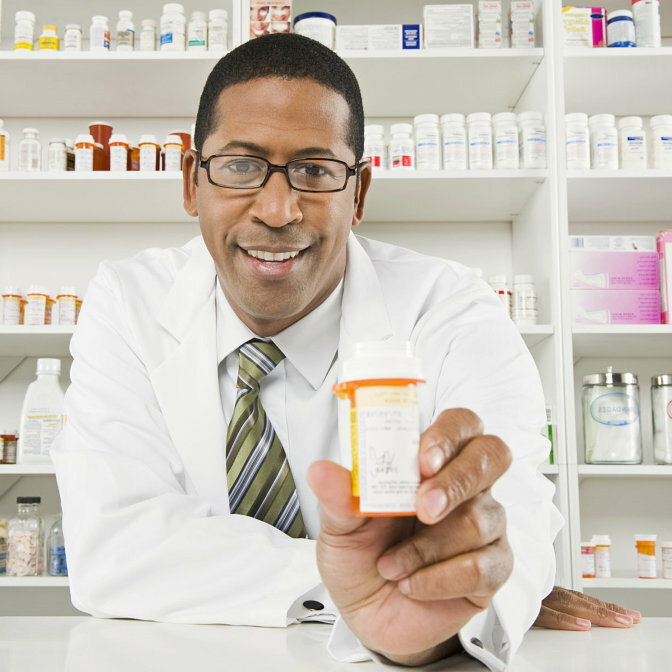 Our medication review services are most applicable for those with multiple medications. Our pharmacists will take a look at your medication history to make sure that different medications will not result in adverse reactions when combined. We can help keep you healthy when you work together with us. Call 813-252-3157 for more details.